Happy National Donut Day! 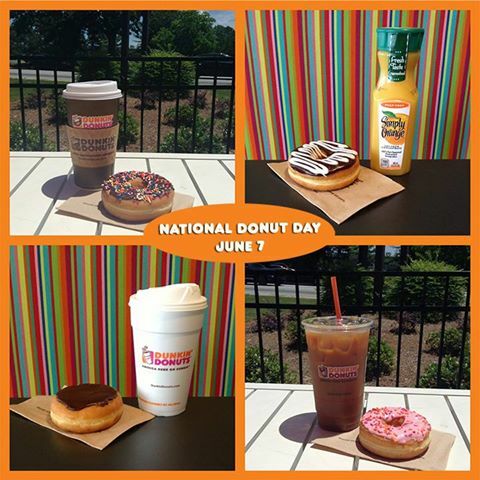 To celebrate Dunkin Donuts is giving away a free donut with any beverage purchase. $1 Starbucks - TODAY ONLY!